Fill all customer information into the Billing (and optionally Shipping) Information section(s) below. After successful payment processing on Virtual Merchant, click the Submit Purchase button below. We only ship to a confirmed billing address. 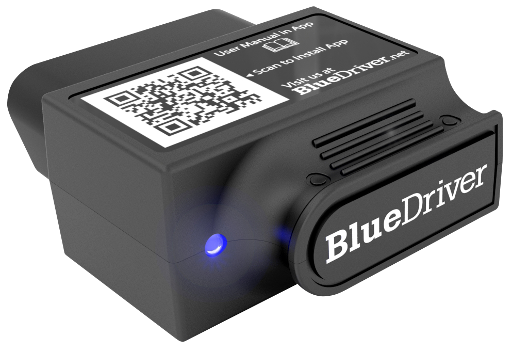 Want to get your BlueDriver faster and avoid import duties? Buy it on Amazon Australia instead! Would you like to receive BlueDriver news?